1. 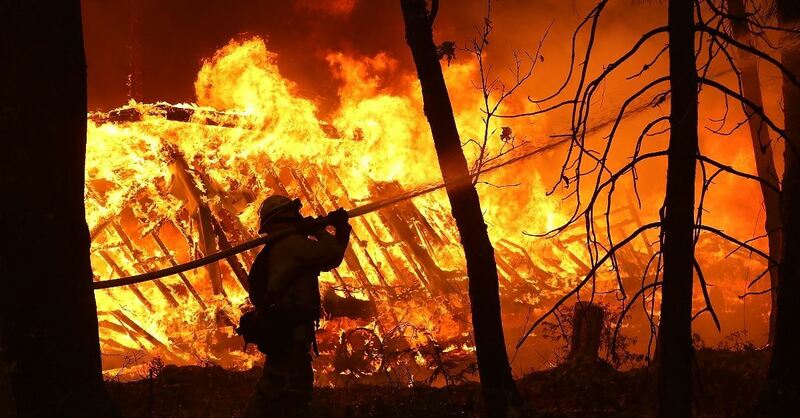 This is the deadliest fire in California history. 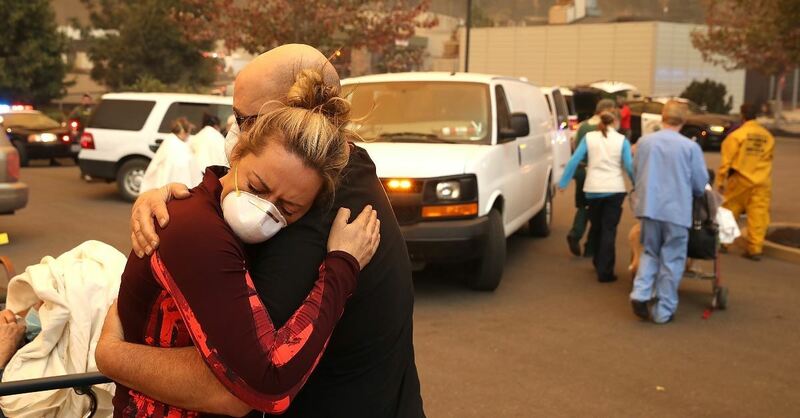 The Camp Fire has been the deadliest fire in the state’s history killing 76 people. According to a Paradise town council member, the fire has leveled the small town of Paradise in Northern California, leaving dozens of people homeless. 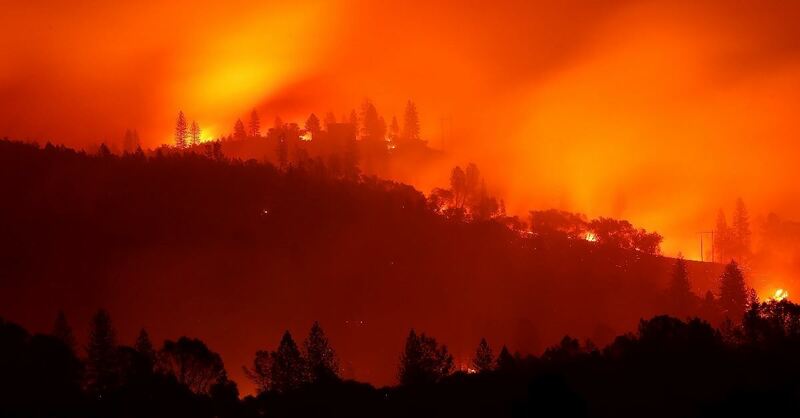 The California Department of Forestry and Fire Protection reports that the Camp Fire alone has destroyed around 152,000 acres of land as of Tuesday morning and has destroyed almost 13,000 structures. The Woolsey Fire, though not quite as severe, has also caused significant damage across the state and taken the lives of several people. 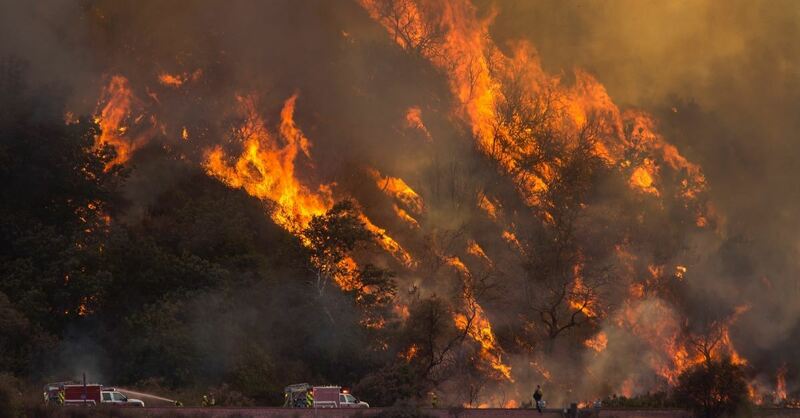 The fire, which is located near Los Angeles, has torched an estimated 96,949 acres, has destroyed almost 1,200 structures, and as of Monday, has damaged an additional 300. 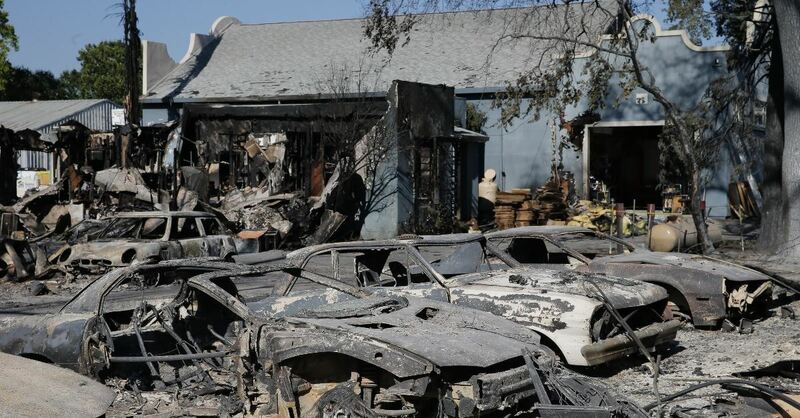 Three people have been killed in the Woolsey Fire. The fires have been blazing for almost two weeks now and there is still a lot of fire left to contain. According to the California Department of Forestry and Fire Protection, the Camp Fire is only 70 percent contained as of Tuesday, the Woolsey Fire is nearly completely contained with 96 percent of the fire neutralized, and several smaller fires across the state including the Sierra Fire and the Niles Fire are between 85 and 90 percent contained. Collectively these fires, plus the Hill Fire which is now 100 percent contained, have affected around 253,020 acres of land across the state. 4. The fire has caused mass amounts of ash and smoke, diminishing good air quality. While the fire’s destruction and death toll are already a lot to be concerned about, this is not the only obstacle the people of California are facing. According to the U.S. Health and Human Services Secretary Alex Azar, a public health emergency has been declared in California. ABC News reports that the fires have already forced the evacuations of at least two hospitals and eight medical facilities. He continued, "This declaration will help ensure that Americans who are threatened by these dangerous wildfires and who rely on Medicare, Medicaid and the Children’s Health Insurance Program have continuous access to the care they need." According to the U.S. Department of Health and Human Services, smoke advisories have been issued for regions affected by the fires, as smoke inhalation can cause a "significant health threat" especially for people with asthma or other lung conditions. ABC News reports that residents are being asked to stay inside. If residents need to go outside for whatever reason, however, they are being urged to wear properly fitting masks. 5. They are going to need help rebuilding. With damage so severe and damage that goes deeper than tangible destruction the survivors of the wildfires are going to need help monetarily, emotionally, and spiritually. Many independent organizations have deployed teams to help victims rebuild, find temporary shelter, and to simply offer a shoulder of support. Faith-based organization Samaritan’s Purse is one organization that quickly gathered teams of people to deploy to the affected areas. In an interview with CBN News, Will Graham said, “One of the greatest things you can do, and that's one thing I'm so excited about the Billy Graham Evangelistic Association, we send chaplains simply just to sit there and pray with people; cry with people; hold people." 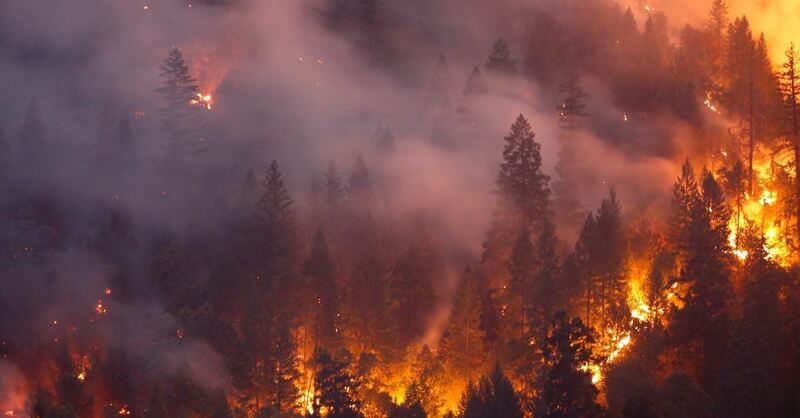 If you would like to donate to the victims of the wildfires, click here.